I have new paper in the journal Philosophy of Technology. It's called 'Towards an Ethics of AI Assistants'. It looks at some of the leading ethical objections to the personal use of AI assistants and tries to develop some principles that could be of use to both the users and designers of this technology. Details and links to OA versions are below. Abstract: Personal AI assistants are now nearly ubiquitous. 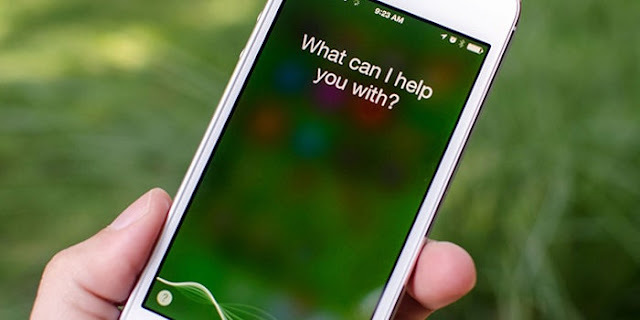 Every leading smartphone operating system comes with a personal AI assistant that promises to help you with basic cognitive tasks: searching, planning, messaging, scheduling, and so on. Usage of such devices is effectively a form of algorithmic outsourcing: getting a ‘smart’ algorithm to do something on your behalf. Many have expressed concerns about this algorithmic outsourcing. They claim that it is dehumanising, leads to cognitive degeneration, and robs us of our freedom and autonomy. Some people have a more subtle view, arguing that it is problematic in those cases where its use may degrade important interpersonal virtues. In this article, I assess these objections to the use of AI assistants. I will argue that the ethics of their use is complex in the sense that there are no quick fixes or knockdown objections to the practice, but there are some legitimate concerns. By carefully analysing and evaluating some of the most typical objections that have been lodged to date, we can begin to articulate an ethics of personal AI use that navigates those concerns. In the process, we can locate some paradoxes in our thinking about outsourcing and technological dependence, and we can think more clearly about what it means to live a good life in the age of smart machines.